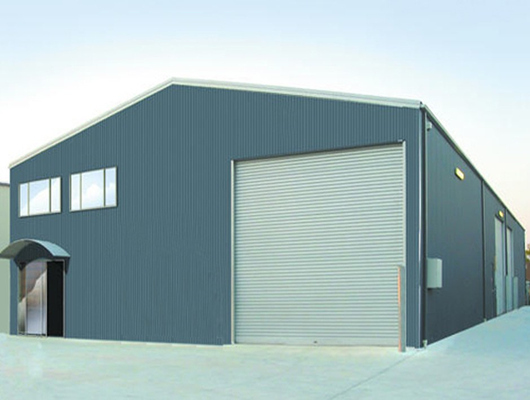 Steel structure storage can help more users to build the necessary places. 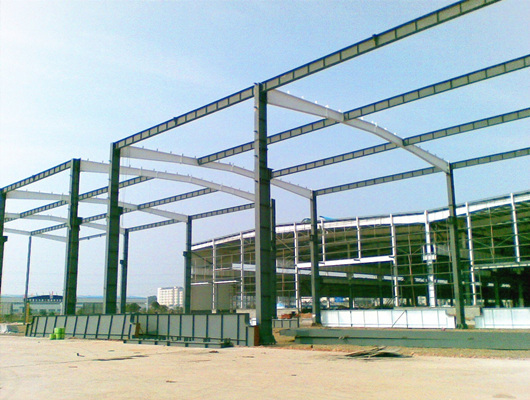 Steel structure engineering of modern construction industry is very popular all over the world. 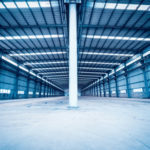 Steel structures are used by many companies in the construction industry today, but most of them have implemented steel structures in the new construction industry in order to optimize the structure, which will save resources, and recycle usages. 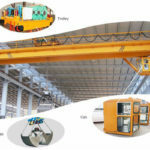 There are also many advantages and safety measures in the steel structure plant and production Process. 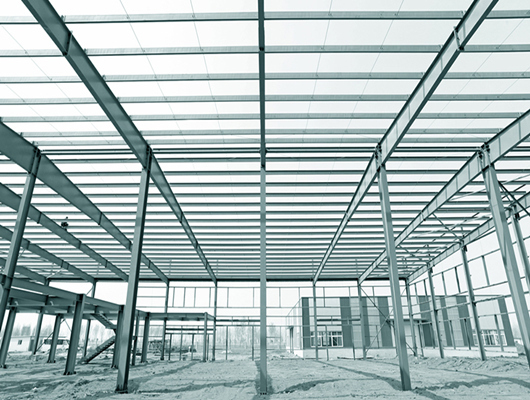 In steel structure design and building, we emphasize the advantages of steel structure. 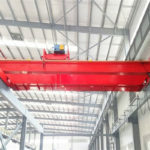 However, if we ignore the hidden dangers of defects and other equipment requirements, .the analysis of quality problems will cause lots of steel structure engineering. 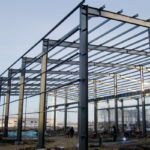 There are many reasons for the difficulty in guaranteeing the quality of steel structure engineering, and it is also complicated. 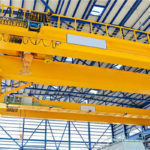 It has problems caused by improper process including violation of process operation, and technical level and responsibility of construction workers. So when the operators work in company, we improve the management and products protection. Our company’s design adopts advanced technology to strength our structure. In order to meet customers requirements, we will enhance and provide you more good performance. There are divided into four steps in the construction process. Although quality problems are more likely to occur during the manufacturing process. In addition, it is very difficult to deal with them after some special and important processes. The proportion of quality problems in the general process is very small. In the construction process, special processes include welding and painting, and important processes are cutting and assembling. This process is a concealed project and one of the most prone to quality problems. Secondly, due to the improper operation of the previous process and the technical problems of the operators, the quality of the weld is caused. This kind of problem is a major way that directly affects the quality of the project. Therefore, this type of problem must be detected and judged by a professional testing company which uses professional testing tools. Generally, it is classified into slag inclusion according to the type of defects in the weld, etc. Of course, we have the professional team. In addition, we can provide the professional training. If you want to to learn more information, we will spare no effort to help you. This process also belongs to a concealed process, and the impact on the storage structure is less than the impact on the building function. It is also a process that is more prone to quality problems. For example, the quality problems of the process are mainly manifested in many aspects including the large area of the paint film on the surface of the component that falls off and partially falls off; the paint film on the surface of the component falls off; the sagging phenomenon occurs; the thickness of the paint film is insufficient. The thickness distribution of the paint film is uneven, and the color difference of the paint film is larger. 3. Staking Out the Blanking Process. This process belongs to the faucet before the component processing. The quality of the process has a direct impact on the next process, which even leads to the scrapping of all parts of the blanking. This situation is very common. So before the blanking, it is important and necessary to strengthen the quality control of the process. For example, the quality of working process are mainly manifested in some aspects. The deformation of the long and thin plate type parts is more severe in the cutting. The section of the knot, the depth of the cut is super standard. The parts of the gas cut or saw are considered to exceed the standard of the shrinkage deformation of the subsequent process, so we pay attention more standard design. If the customers need to add the high quality, we consider these issues. However, the batch parts are scrapped due to the mistakes in the preparation of the process documentation; the size is severe and exceeds the standard requirements. This process plays an important role in the quality of component processing, and its quality is greatly affected by the previous process. Therefore, it is very important to strengthen the monitoring process before assembly. We can provide the products with professional testing in order to ensure the quality reliability. Of course, according to national standard, we research more equipment to add the product’s quality. 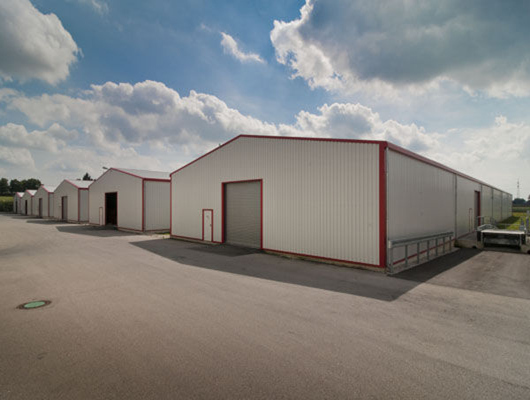 If you have other ideas, we can provide more specialized knowledge to design your steel structure storage. 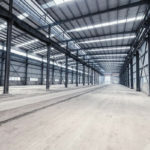 After continuous reform and innovation, our company’s application of steel structure storage has greatly developed with far exceeding the past in terms of quantity or quality. 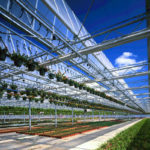 In the design, manufacturing and installation technologies have reached a high level. 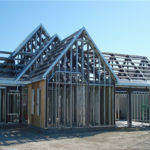 We have mastered the design and construction technology of various complex buildings. 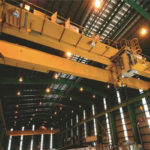 Many large-scale and complex steel structure storage, workshops, large-span steel have been built throughout the country. 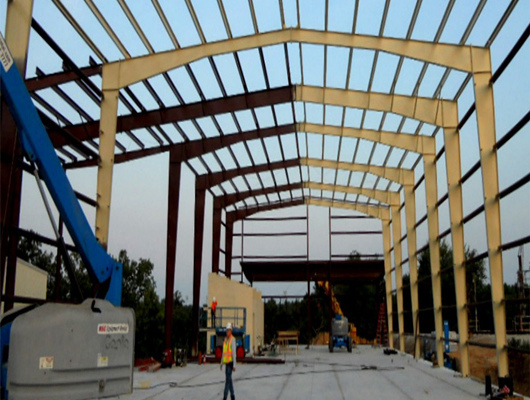 In addition, the structural civil buildings and railway bridges can be built by our high quality steel structure. Recently, the steel structure storage is very popular. It has many advantages with light weight and easy installation. 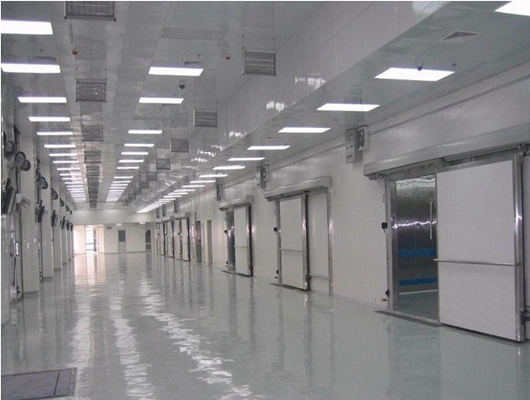 In addition, the steel structure storage will provide the customers with safety and reliability. 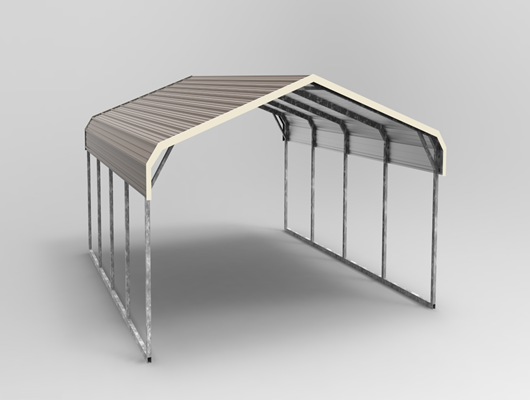 If you choose our products, we can provide you with customized steel structures. If you want to order or purchase different types and designs, we can meet your requirements. If you want to add other equipment, we can adopt your ideas and supply reasonable products.